Today's author rides in on a majestic turtle panda! It's Tessa Tanda! 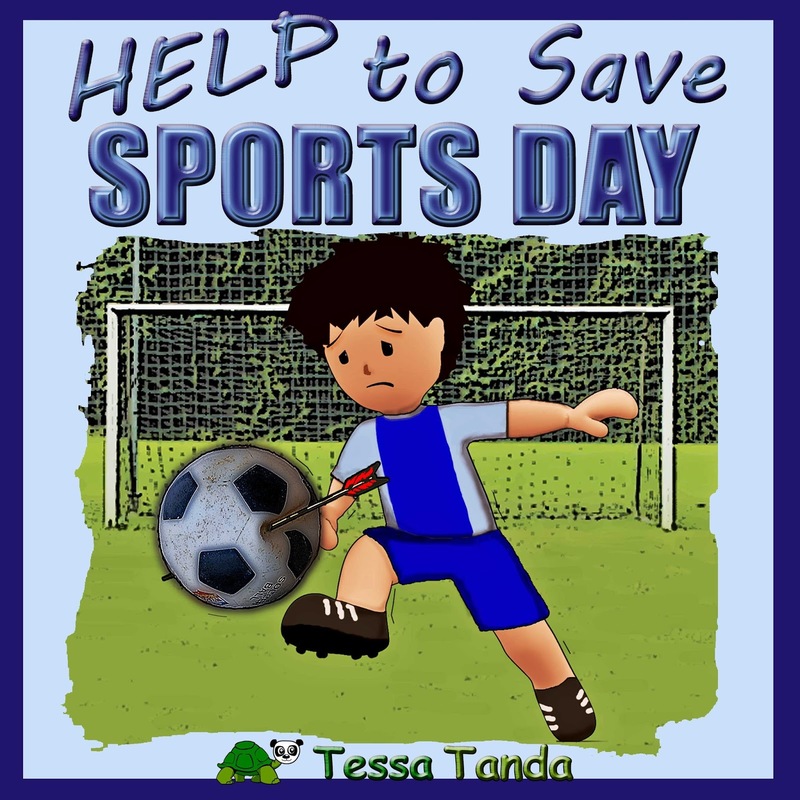 Tessa Tanda’s Children's Books are humorous, interactive, and educational picture books full of fun activities for 3- to 8-year-old kids. The goal is to have fun together while learning something new. Tanda also plays a role in some of the fun activities. Tessa Tanda always liked to make up stories and invent new games for the kids in her family. 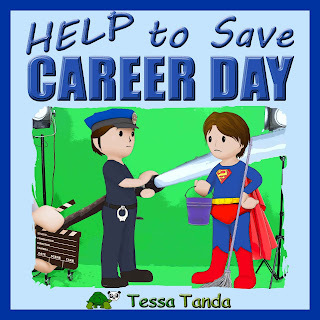 Via her books, she likes to share these stories and games with children all over the world. 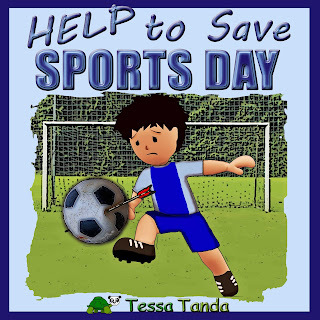 A 5-STAR review from one of her readers: "Kids love puzzles and Tessa Tanda's book is filled with them. They are fun, clever, original, child-friendly, educational, exciting, and there are enough of them in the book to keep kids interested for days." That’s a hard one because no cat is the same, one likes to be cuddled while the other hides away, another likes to hunt, another likes it food to be served (and only this brand…). So, this will take some investigation to make sure I will not start at -10. If you could elevate any of your senses to a super powered level (super powered hearing/seeing/smelling) which would you choose and why? Definitely super powered seeing; I would go crazy by all noises amplified around me and smells easily become overwhelming (I might faint). For Super vision I only see positives. That must be Elvis Costello, I love his song ‘Every day I write the book’. You should think outside the box than the most creative ideas will come to you! That how I get my inspiration for my books. Well I guess I would give a starring role to ‘superman’ in ‘the godfather’, so he can make sure the mob will have to operate without the violence. Re-use of green bottles for the walls (not see through but still it will make it light inside with a nice glow), and on the roof grass should be growing. Hair color, I’ve already changed it a few times; once it turned green (not to be repeated). I prefer copper red. Droomvlucht-Dark Ride in the Efteling (NL) It is magical.